Australian rate decision: Tuesday, 4:30. Will they try to talk down the currency now? UK Services PMI: Tuesday, 8:30. The publication has a significant impact on the pound. Canadian rate decision: Wednesday, 14:00. This time, no change is expected, but the accompanying statement will be closely watched for hints about a hike in October. All the options are on the table. ECB rate decision: Thursday, 11:45, press conference at 12:30. Will the ECB announce QE tapering? And what will the scale be? 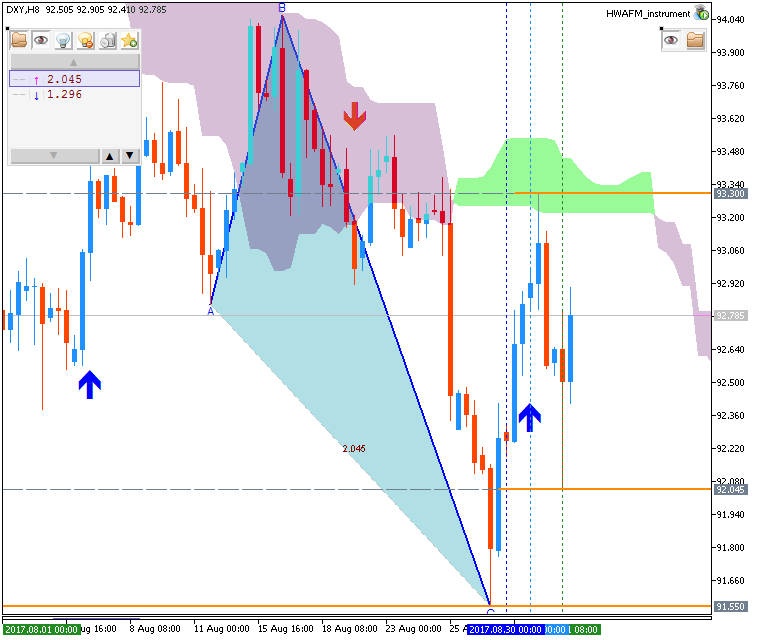 These are open questions that keep EUR/USD on the edge. Japanese GDP (final): Thursday, 23:50. Japanese GDP reads see significant revisions. Canadian jobs report: Friday, 12:30. The OK result was not as impressive as most reports so far in 2017. The unemployment rate stood at 6.3%. 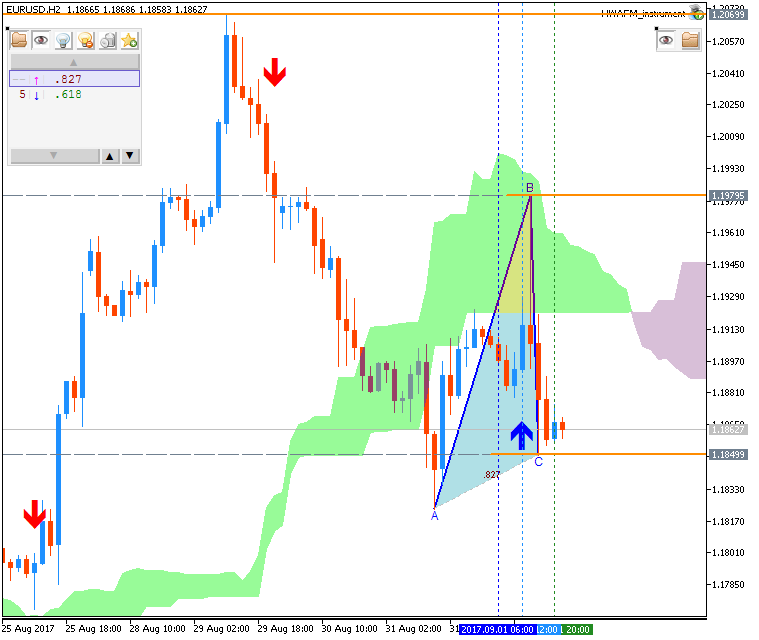 EUR/USD made a big breakout and topped 1.20 but fell quite quickly as well. Will it continue higher? The ECB meeting is undoubtedly the key event of the week, and there are other events as well. Here is an outlook for the highlights of this week. Spanish Unemployment Change: Monday, 7:00. Another drop is likely now. PPI: Monday, 9:00. In June, prices dropped by 0.1% m/m, as expected. Services PMIs: Tuesday: 7:15 for Spain, 7:45 for Italy, final French data at 7:50, final German figures at 7:55 and the final euro-zone number at 8:00. Retail Sales: Tuesday, 9:00. A rise of 0.5% was seen in June. GDP (revised): Tuesday, 9:00. The updated version for Q2 GDP will likely confirm it. German Factory Orders: Wednesday, 6:00. German industrial output: Thursday, 6:00. Contrary to factory orders, this measure of industrial production disappointed with a drop of 1.1% in June. French Trade Balance: Thursday, 6:45. France suffers from a chronic trade deficit. In June, this deficit widened to 4.7 billion. A similar figure is likely now. ECB decision: Thursday, 11:45, press conference at 12:30. Will the ECB announce QE tapering? And what will the scale be? German Trade Balance: Friday, 6:00. The surplus reached 21.2 billion. French industrial output: Friday, 6:45.